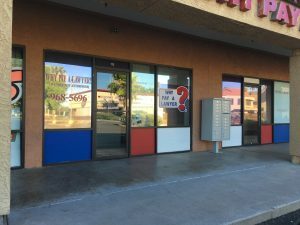 Business formation includes incorporation & limited liability companies (LLC) that offer personal liability protection, tax savings, & increased opportunities for raising capital. State fees fees separate. Click here for Arizona Corporation Commission fee schedule. Newspaper fees separate. Prices subject to change. Terms & conditions may apply. Ask for details. 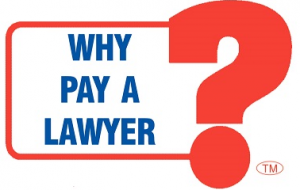 WHY PAY A LAWYER?™ for Business. Free Consultation. Make Appointment Today.